Loove the 70's vibe:D Thanks so much for shearing, very inspirational. This is so pretty and enchanting! seriously so beautiful and yes, enchanting. 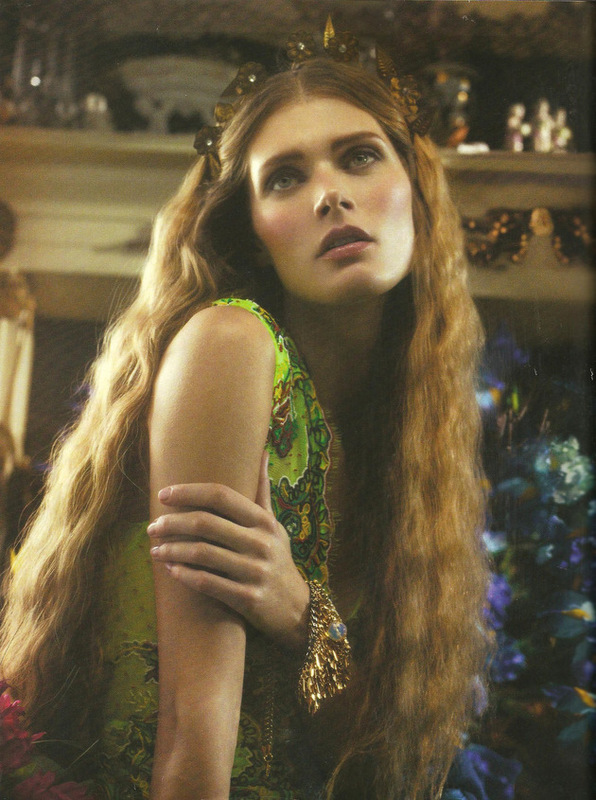 had just saved this editorial so amazing love it! 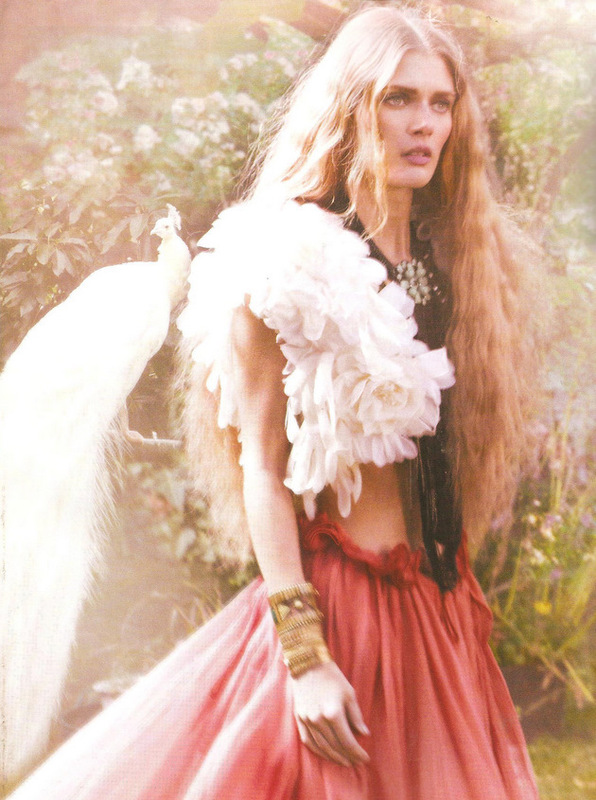 she looks like an angel...such a pure beauty....love the clothes too...amazing shoot!